Mazda has given its MX-5 the mildest of updates, including more power for the Ireland-bound 2.0-litre model. While you'll struggle to spot what's new about the revised Mazda MX-5, one of our favourite - and only relatively affordable - sports cars has come in for a modest suite of upgrades. The biggest news concerns the two petrol engines, in particular the 2.0-litre unit, which has more usefully more vigour than before, giving the unchanged chassis a decent workout. The good news is that it's coming to Ireland, too, though sadly, not until April 2019. There are no styling changes of note marking out the updated MX-5, but we're ok with that, as it remains a distinctive and sporty design that doesn't rely on overt aggression for its look. The alloy wheels (16- or 17-inch items, depending on model) are finished in a different colour, for what it's worth. As before, the soft-top MX-5 roadster features a manually operated roof, which takes mere seconds to lower or raise, all from the comfort of the driver's seat. This is complemented by the MX-5 RF version, with its more sophisticated folding hardtop, which adds about 40kg to proceedings. The interior is virtually unchanged as well, though we're told that the seat adjustment is improved, the cupholders do their job a little better and the doors can hold themselves open in an easier manner. Details only existing MX-5 owners are likely to notice. More importantly, the steering now adjusts for reach, as well as rake, so more drivers should be able to get comfortable quicker. The two-seat cabin is as snug as ever, so anyone taller or wider than average may not get on with it. Last, but certainly not least, smartphone mirroring is coming to the MX-5, in the forms of Apple CarPlay and Android Auto. Indeed, owners of the pre-facelift car can retrofit this if they have the MZD Connect multimedia system already. It would be easy to note the modest 24hp and 5Nm increases that Mazda quotes for its 2.0-litre petrol engine and dismiss them as relatively insignificant, but it doesn't take long behind the wheel to appreciate that the changes go much further. And a considerable amount of the hardware is new, too, including the whole intake, through to the inlet ports and valves; the exhaust camshaft, valves, ports and main silencer; reductions in mass and friction throughout; changes to the piston and fuel injection system to enhance combustion; and, thanks to all of the above, a raising of the rev limit to 7,500rpm. And what does that all mean to how the MX-5 2.0-litre drives? It has distinctly more verve throughout the rev range, it sounds meatier and more purposeful than before and, where the old unit lacked a little fizz at the top end, this one positively encourages you to tickle the red paint on the rev counter. Do that and the MX-5 flies along, zapping between corners with real conviction. Sure, you do need to rev it to get the most from its performance, but that's all part of the appeal. And sure, many a modern turbocharged hot hatch will feel quicker most of the time, but the MX-5 isn't about fast lap times or outright speed; it's about connecting with the car and enjoying the experience, regardless of how fast you're travelling. The chassis is unchanged, but it copes easily with the uprated engine and is a key part of this car's appeal. Those that expect a performance car to mean unyielding suspension and endless grip will be surprised by the suppleness of the MX-5. Its suspension feels soft in some respects, allowing the body to lean into corners more than you might anticipate, but all that means is that you have a clear stream of information from the car, telling you how close to its limits you are. There's loads of grip in the dry, where over-enthusiastic corner entry speeds are met with mild tyre squeal from the front before the car settles into a neutral stance, its natural state if you're more realistic with the speed. You can get on the throttle really early in the middle of a corner too, as there's plenty of traction, thanks in part to the standard fitment (for the 2.0-litre manual MX-5 only) of a mechanical limited slip differential. There's no need for the traction control in the dry at all, given the low torque output, but it'll be welcome on wet roads of course. Turn it off in a suitable environment and the MX-5 hardly turns into an unruly mess. Indeed, to get the tail wagging by any significant degree takes quite severe provocation (and the space of a closed circuit, perhaps). It just isn't that sort of car. Instead, the MX-5 is at its best when driven at its limits rather than over them. These are communicated to the driver well in advance, through the smooth and direct steering and through the chassis itself. Mazda has to be commended for getting the driving controls spot on, too, with a brilliantly mechanical change to the six-speed manual gearbox, sublime brake pedal weighting and perfect pedal spacing to allow you indulge in a little heel-and-toe throttle blip on every down-change. In short, the MX-5 remains an exhilarating drive on an interesting road, regardless of the speed. At the time of writing, we don't yet have Irish pricing or specifications for the revised Mazda MX-5, though we are expecting more active safety equipment on certain versions. The outgoing car started at €28,195 for the 1.5-litre roadster and the 2.0-litre engine was only offered with the RF body style. Hopefully that will change for this version. 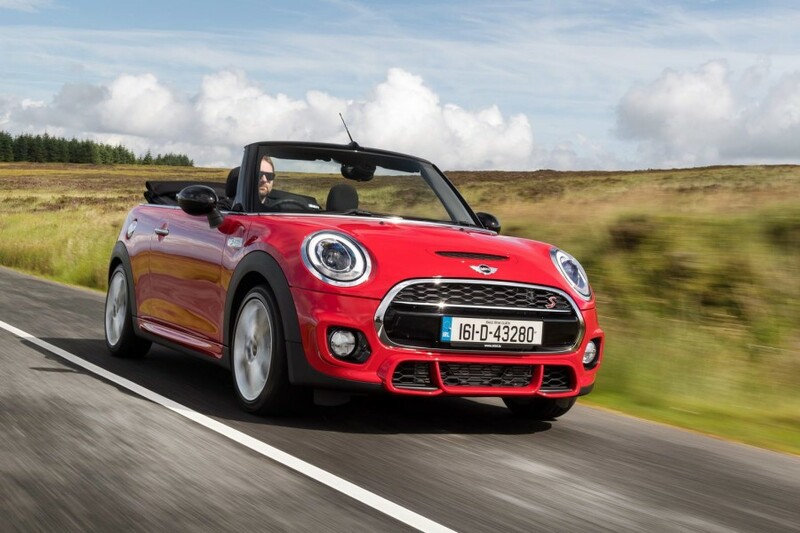 We will update this section once prices become available, though it's worth noting that the updated MX-5 doesn't go on sale in Ireland until April 2019. Given that we already loved the Mazda MX-5, it was unlikely that this series of modest updates was going to change our rating of the car. The naturally aspirated performance still won't be for everyone, but those that 'get it' will adore that Mazda continues with this layout. The new 2.0-litre engine is a real star now, so here's hoping it'll be available in the roadster as well as the RF going forward. 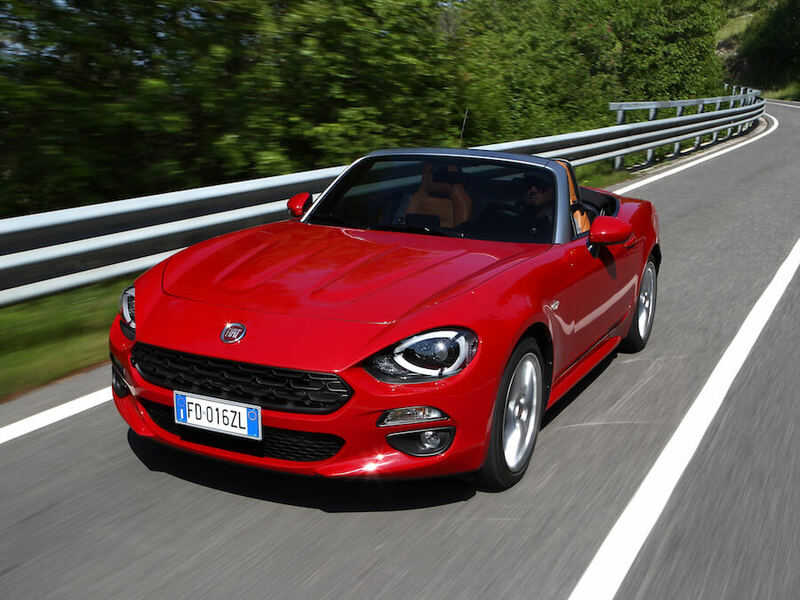 Fiat 124 Spider vs. Mazda MX-5 2.0: shares a lot with the Mazda, but goes the turbocharged route. Also great to drive, with its own distinct personality. 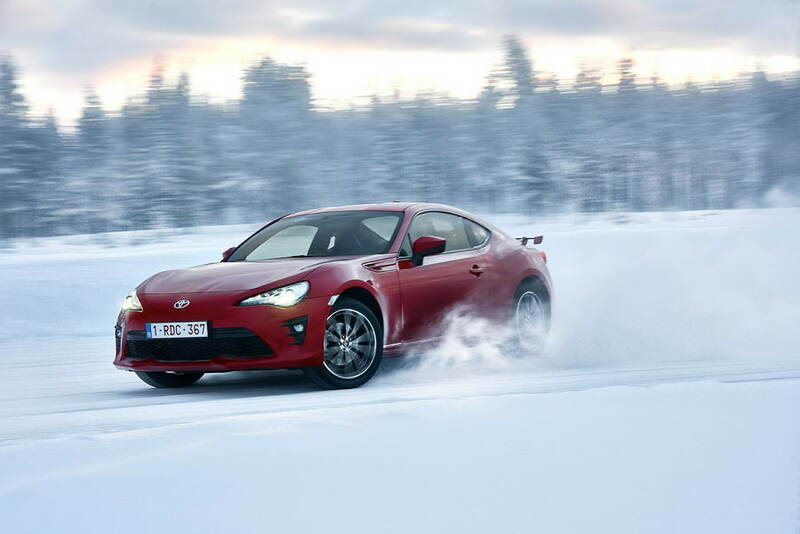 Toyota GT86 vs. Mazda MX-5 2.0: only available as a coupe, but a very similar remit to the Mazda in terms of rear-drive, naturally aspirated fun. Is firmer on the road, but no quicker in reality.